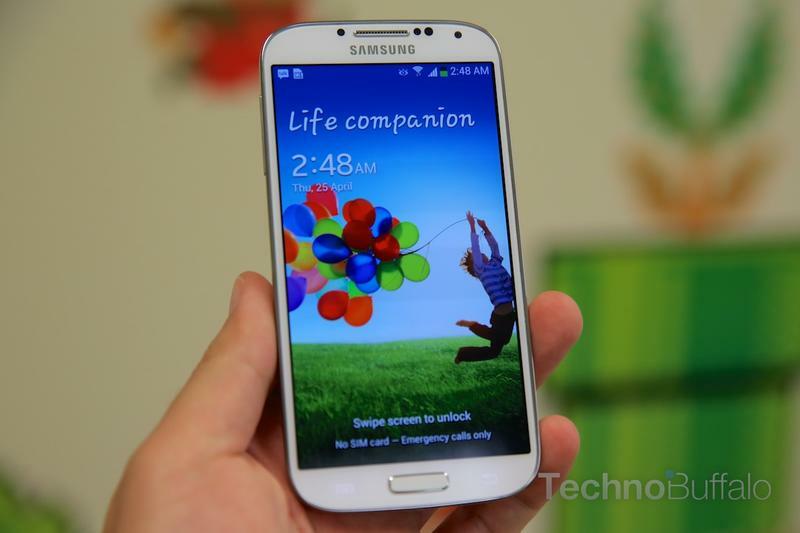 The Galaxy S4 is on pace to become Samsung's best selling device ever, highlighting the company's unstoppable popularity. According to Samsung's co-CEO Shin Jong-kyun, the device could top the 10 million mark in the next few days, less than a month since the S4 launched in 60 different countries. With such an expansive reach, it's really no surprise the S4 managed to become so popular. "We are confident that we will pass more than 10 million sales of the S4 next week," Shin said at an industry forum in Seoul this past week. What's worth noting about Shin's comments, however, is that those sales are directly to carriers and resellers, not consumers. Just like Microsoft likes to say there have been millions of Window 8 licenses sold, that doesn't mean millions of consumers are currently at home using the company's latest desktop OS. There's little doubt the S4 is selling quickly seeing as it's so widely available—not to mention it's a great device. But a lot of those devices could merely be sitting on stores shelves. AllThingsD confirmed with Samsung that Shin referred to shipments into retailers and carriers when talking about the 10 million mark. Next to the HTC One, Samsung's Galaxy S4 is one of the best Android handsets on the market, and it's available (or will be) on all four big carrier here in the U.S. Even if all those devices aren't sitting in consumer pockets, you can certainly bet the S4 is available at a store near you. Or, better yet, you can wait about a month and pick up a developer edition of the S4 straight from Google.